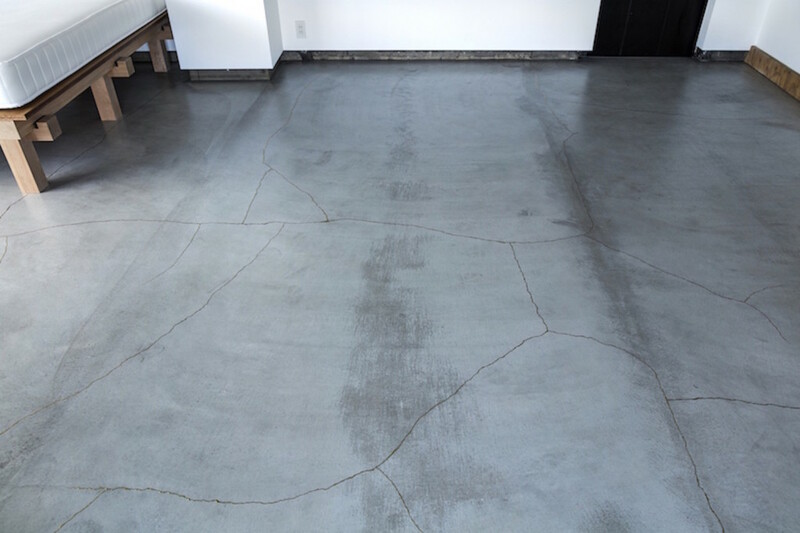 When using classic plaster mortar for floors, cracks usually occur during the drying process and are filled when the material has set. 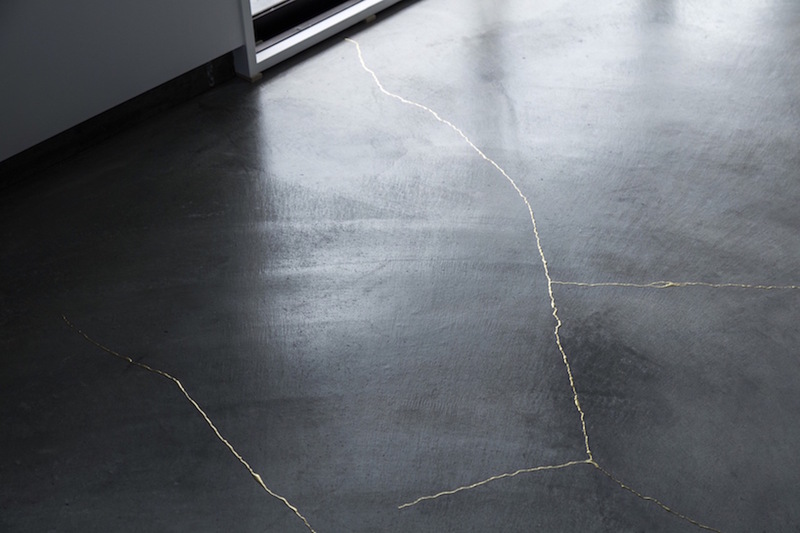 Instead of following this procedure, Japanese architecture studio Tank adapted the Japanese kintsugi technique (used to repair broken ceramics with lacquer) for the living room floor of the XChange Apartments near Kyoto and filled up the cracks with gold-colored epoxy-resin. 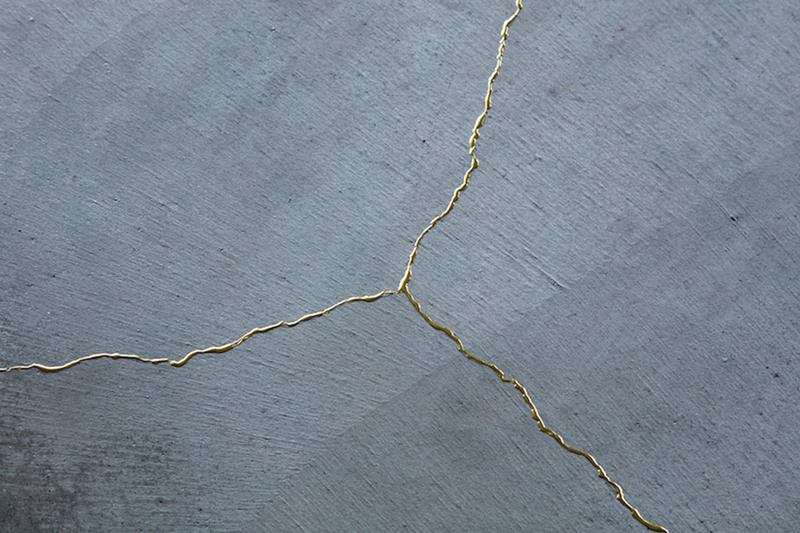 Loving this. Exactly what I needed to see today. Thank you.